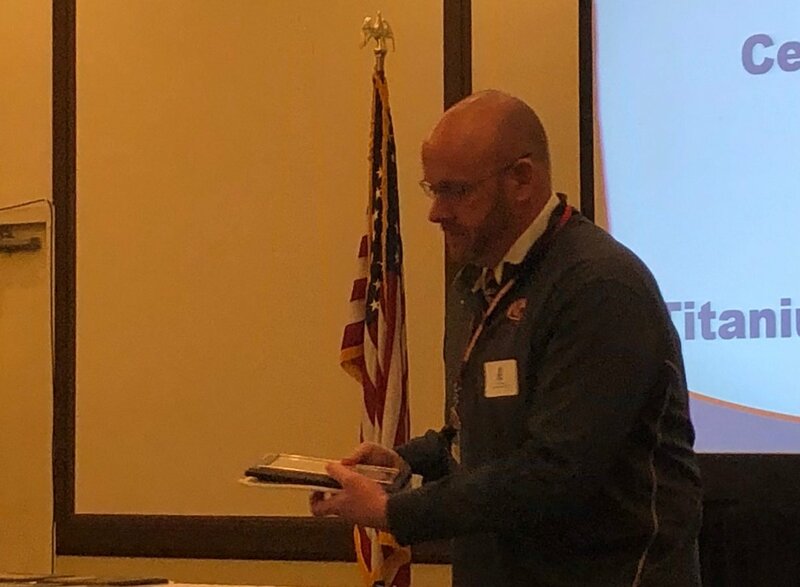 Chenango Valley Central School District recently received the Utica National Insurance Group’s “2019 School Safety Excellence Award” at the titanium level with honors. This award is presented annually and recognizes school districts for continued efforts in working to keep their school environment safe. This is Chenango Valley's 14th year receiving the safety award from Utica National. A $500 check for use in furthering safety efforts was also presented to the district as part of the award.